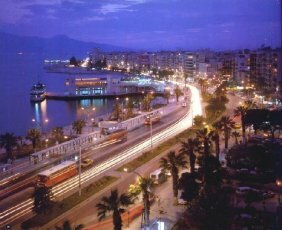 The Seventh International Symposium on Tools and Methods for Concurrent Engineering (TMCE 2008) was held from 21 to 25 April, 2008, at the Crown Plaza Hotel, Izmir, Turkey. Over 230 participants from 32 countries attended this scientific event. The focus of the TMCE 2008 Symposium was on scientific, technological, economic and cultural collaboration and competition between East and West.It was organized by the Delft University of Technology, the Netherlands, and was held in one of the most attractive tourist sites of Turkey: Izmir. 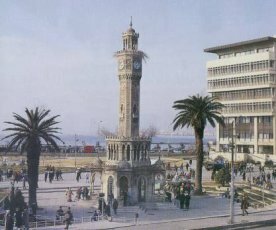 TMCE 2008 was held in one of the most attractive tourist sites of Turkey: Izmir.